In 2018 relationships would be the key theme for Cancer people. So, you have to focus on your relationships improving the old and new ones. Your confidence and cheerfulness would be at its peak and thus life would become full of joy and happiness. 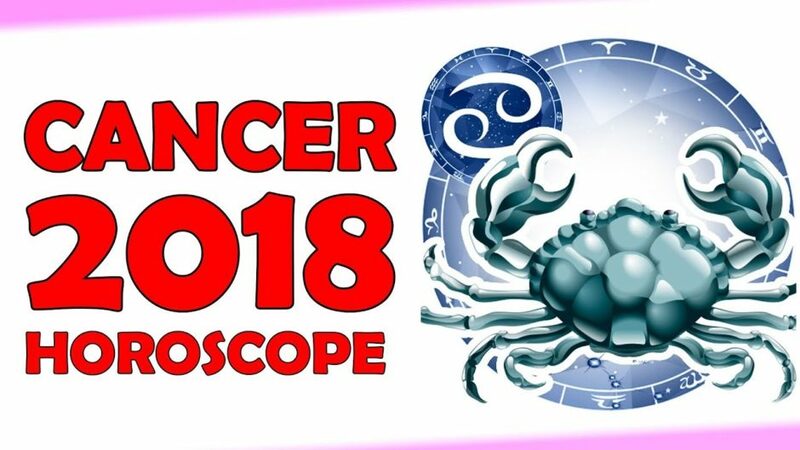 Cancer horoscope 2018 brings in all positive aspects and you can now get rid of all worries. Romance would be in the air for Cancer in 2018 that would bring in a big smile on your face. And you can spend some unforgettable moments with your loved ones. For Cancer until November 8th Jupiter is in the solar fifth house that comes out with happy and joyous vibes making life beautiful. You would love to share affective and your creative thoughts revealing the signs of happiness in your life. Thus, Cancer 2018 horoscope divulges the importance of true love helping you to discover new things. You would be able to date new people exploring romance in your life that brings in real peace purifying your mind and soul. 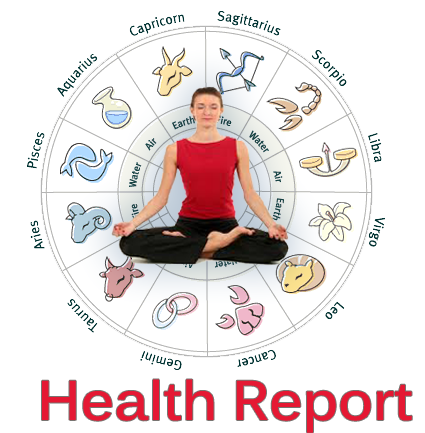 There would be a good flow of money for Cancer in 2018 and as Rahu would be leading the zodiac sign for most of the year you may get involved in certain unruly activities to increase your money flow. Hence, you need to take care of this condition ensuring that you avoid any bad traps. Social life would come out with new contacts involving into a cordial relationship with your colleagues. You can easily maintain a level of transparency in your relationships that would help you to explore life in a new way with all good things. You would spend real happy moments with you family members that aid you to bring in success in life. This year brings in good health for Cancer people and you can now feel the ultimate confidence touching deep inside your soul. It gives you the courage to overcome all the challenges in life, as your health gives you all the support. However, you can face some work stress leading to depression, which you can easily control reducing your work. Career would a bit difficult for Cancer people in 2018. You can feel unhappy, as you are not able to achieve the position you deserve. But this on the other hand gives you the inspiration to work harder reaching your goals in life. 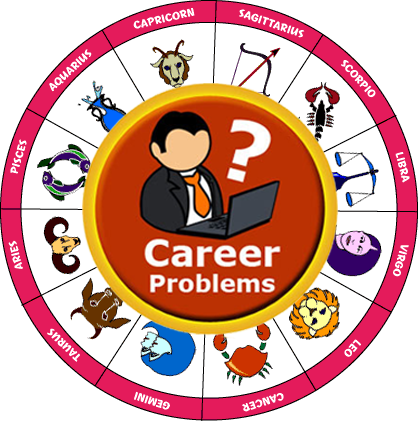 Cancer 2018 horoscope says that gradually you would explore success and being a freelancer you have to put more effort in order grab good projects earning a better livelihood. There would a flow of projects and only you have to deal with your clients efficiently coming out with a positive attitude. You have to find the opportunity to get real benefits dealing with the situation in nice way coming out with all effective options. 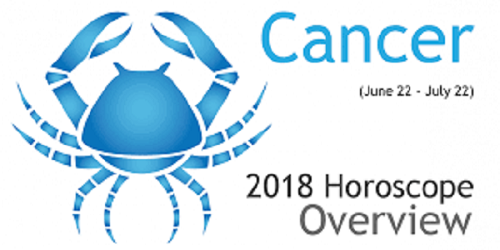 Finally, you can make a positive move knowing the details of Cancer 2018 horoscope. You can lead life in a nice way that would help you to bring in the true happiness enjoying the life at it’s the best. 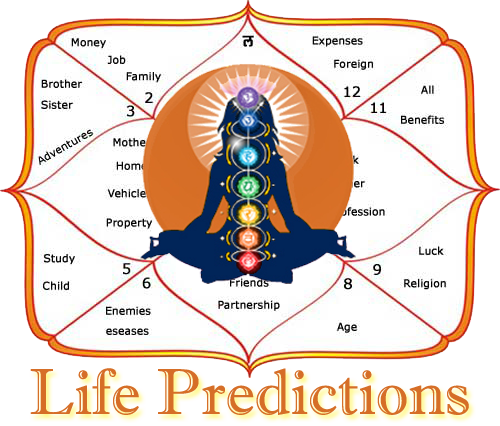 Book Detailed Horoscope 2018 Now!